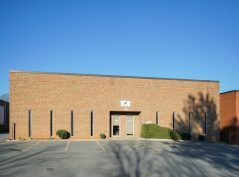 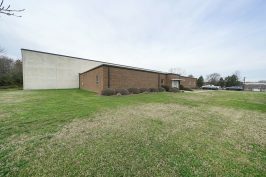 Granite Distribution Center is a 201,600-square-foot, industrial facility situated less than a half-mile from I-77 and I-485 at Westinghouse Boulevard in Charlotte’s Southwest submarket. 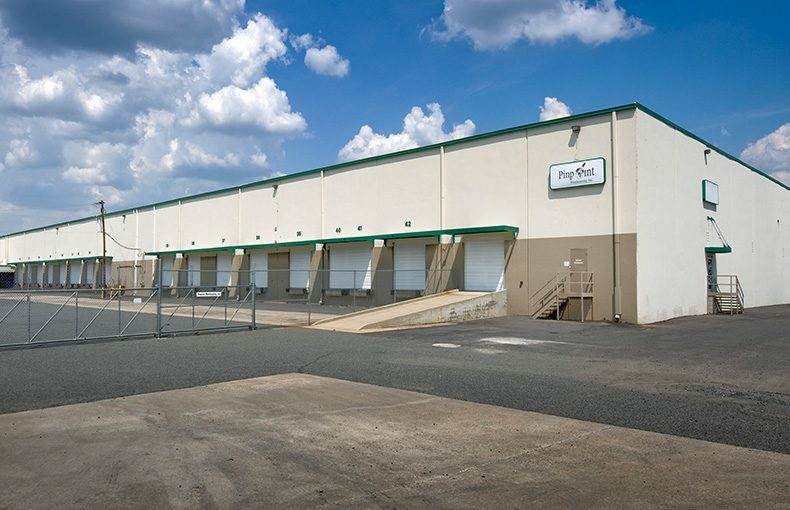 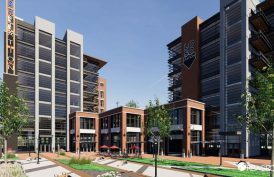 The front-load building is located within eight miles of I-85, seven miles from Charlotte Douglas International Airport and eight miles from Uptown Charlotte. 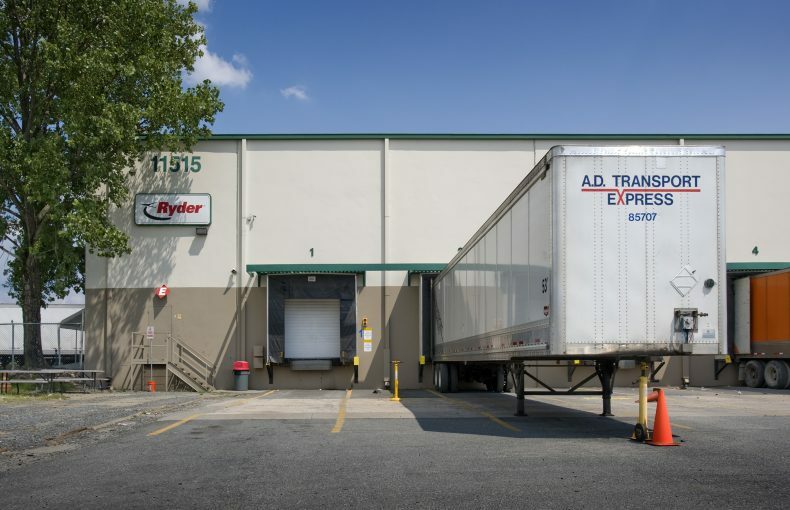 The building is ideally suited for users seeking on-site trailer storage and rail-served access. 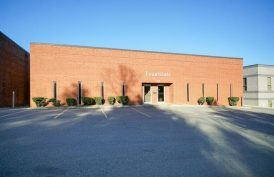 Granite Distribution Center also offers 26' clear height, a 125' fenced-in truck court, and a total of 2.5 acres of fenced outside storage.